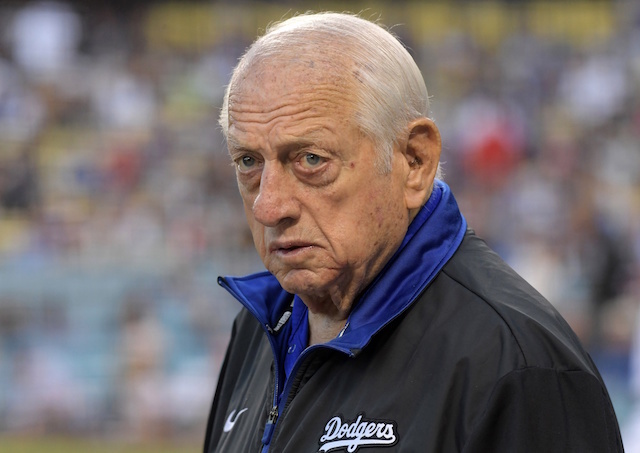 The Los Angeles Dodgers had four games selected for the initial wave of announced ESPN Sunday Night Baseball telecasts, which are being moved to a new 4 p.m. PT start time, beginning with the 2019 season. “Baseball Tonight: Sunday Night Countdown” presented by Chevrolet will begin at 3 p.m. Sunday Night Baseball is available on ESPN, the ESPN App, ESPN Radio, ESPN Deportes and ESPN Deportes Radio. 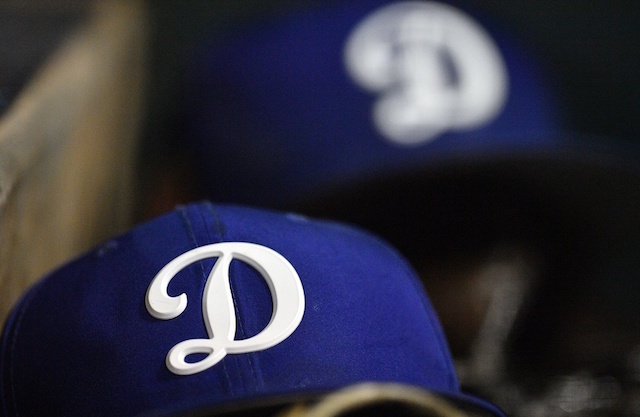 The Dodgers will first appear on the weekly broadcast April 7, when they face the Colorado Rockies at Coors Field. Though first pitch is set for a special time of 5:30 p.m. Nevertheless, it marks the first time the Rockies are hosting the Dodgers for a Sunday Night Baseball game since 2001. The Dodgers’ next Sunday telecast is set for June 16 in a matchup with the Chicago Cubs at Dodger Stadium. 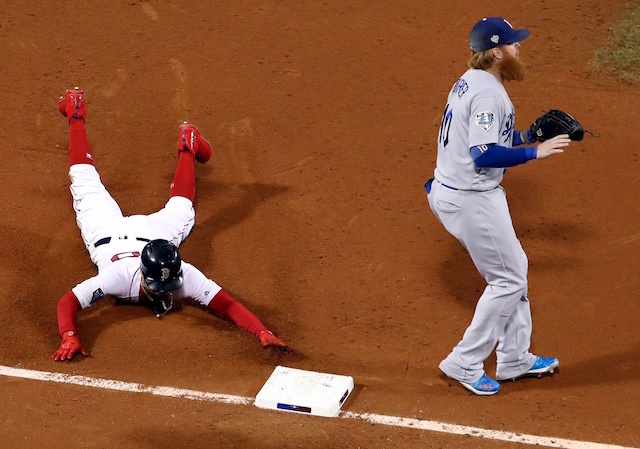 One month later, ESPN will televise the finale of a World Series rematch as the Dodgers face the Boston Red Sox at Fenway Park on July 14. The Aug. 25 game with the New York Yankees, who are due to visit Dodger Stadium for the first time since 2013. ESPN will announce additional Sunday Night Baseball games at a later date. The Dodgers are also part of the network’s coverage for Opening Week of the 2019 season.